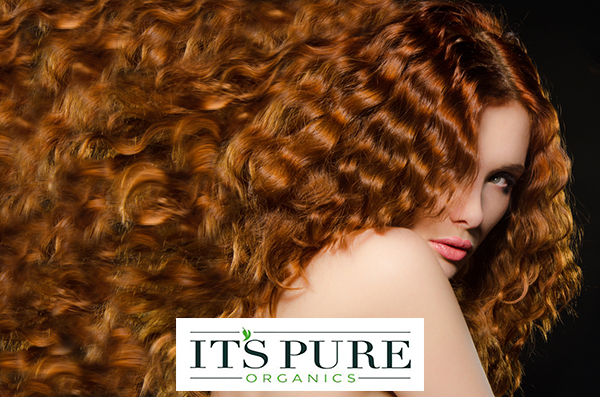 It's Pure Organics professional tpp quality and 100% organic certified vegetable hair dyes and hair care products contain only the most powerful, freshly harvested organic ingredients certified organic by the prestigious Soil Association. All It's Pure Organics products are made from the knowledge that only the highest quality organic ingredients have the safest and most powerful effect on your skin and hair! - Free from any artificial additives!